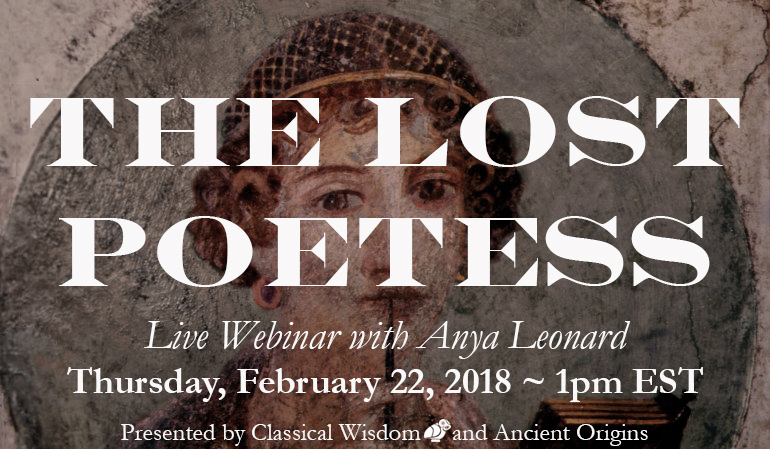 Classical Wisdom‘s First ever Webinar, The Lost Poetess, is available for a limited time. Click below to register and watch for free. Who was the Lost Poetess? 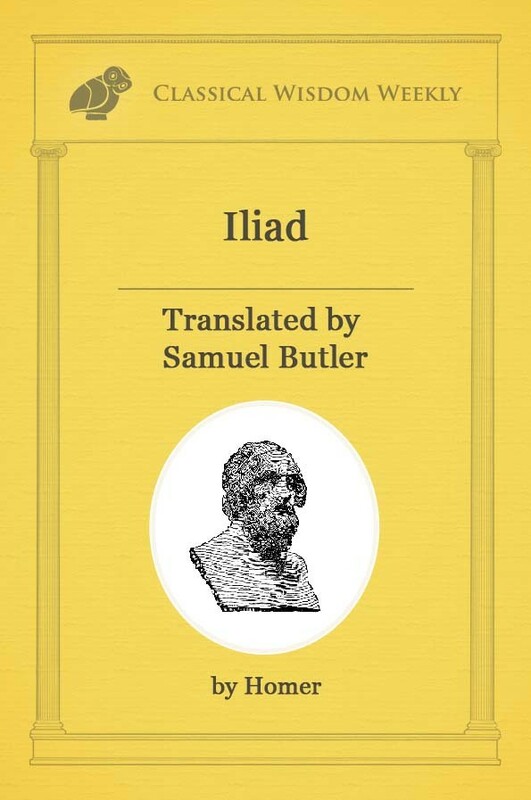 Considered equal to Homer and praised by Plato (who didn’t even like poetry! 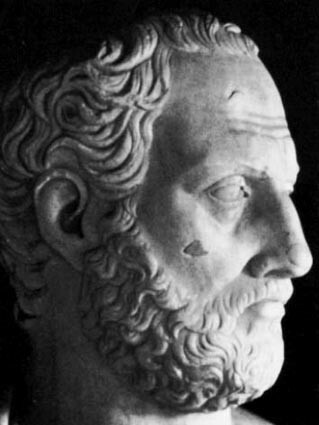 ), this ancient poet has almost completely disappeared. We’ll look at who she is, what happened to her work, and whether she was really worth the ancient hype. The Webinar The Lost Poetess was presented by Classical Wisdom in conjunction with Ancient Origins. To watch The Lost Poetess, please register here and the webinar will begin immediately.